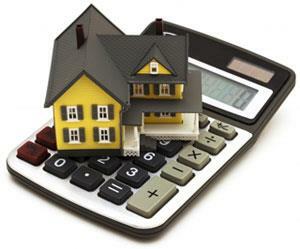 Use the mortgage calculators below to figure out what kind of house you can afford. Our calculators will help you determine loan amounts, monthly payments, debt service ratios, comparison between renting and owning, as well as personal mortgage/debt qualification. For more information on what you can afford in your next home, please complete the form on this page. Get access to resources, property info, news & updates via electronic messaging. You may withdray consent anytime.